Mental ill health leads to huge personal and economic costs for European individuals, communities and economies. 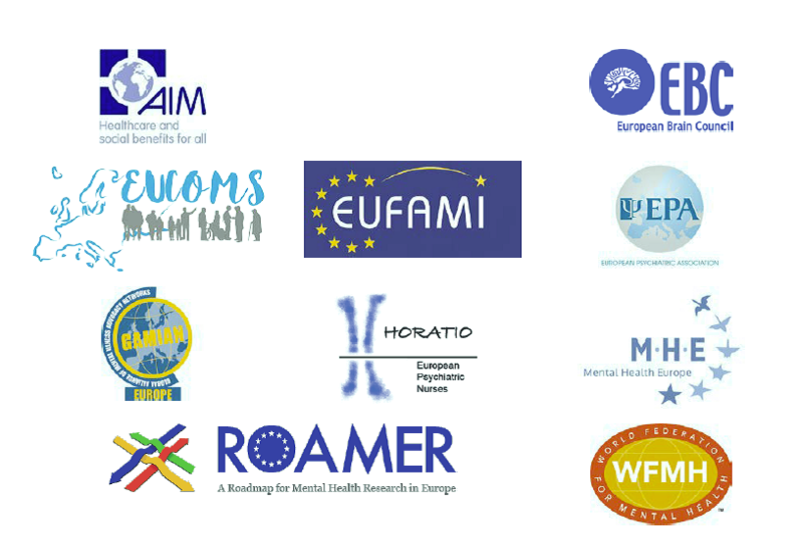 The European Commission, EU Member States, WHO and OECD recognise the need to address this negative impact of mental ill health. A “Mental Health in all Policies” approach is required in order to ensure social inclusion and financial sustainability. However, the lack of parity of esteem and disparity of funding between mental and physical health has been a huge barrier. Mental health research and the implementation of research outcomes are disproportionally underfunded.